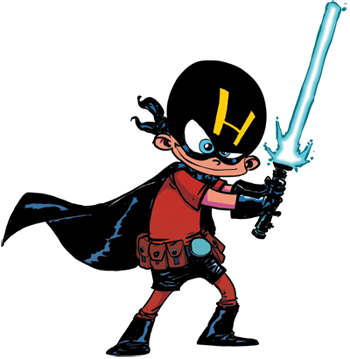 HeroesCon 2019 will be held on June 14-16, 2019! 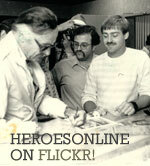 We are still confirming guests and updating our website! New guests are added to the list semi-weekly! 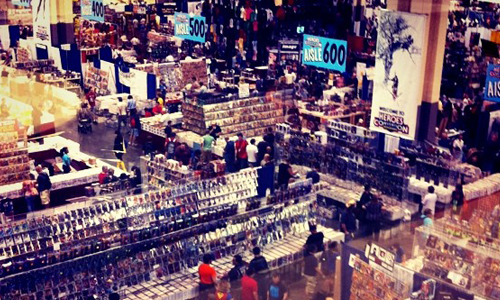 Get your tickets for the America's Favortie COMIC Convention today! 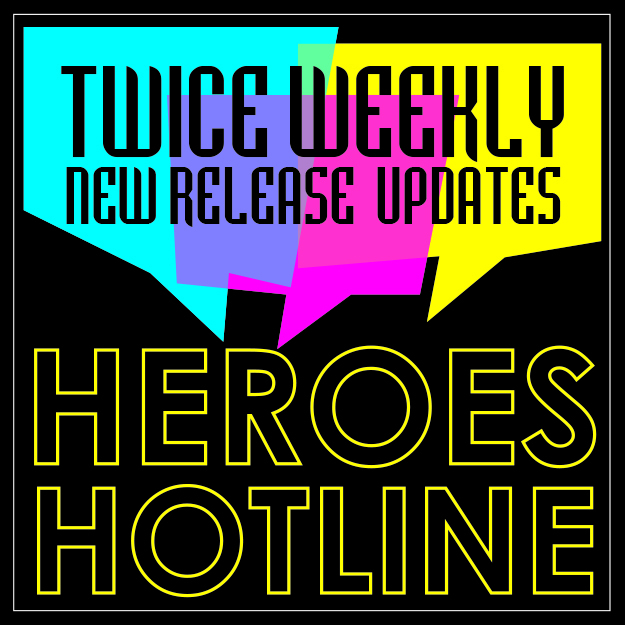 Keep up with updates to the Heroes Convention 2019 Guest List, Event Schedule, and more--including hotel and travel updates--on our blog or by signing up for the Heroes Hotline, our weekly newsletter! See you in June!